Wondering how you can change the vibe at your next Monday morning pow-wow with the team or business meeting with a prospective client? Food; it's always the answer. The best companies don't let hunger get the best of their employees, clients, or guests ... instead, they break out their corporate catering A-game. Next time you sit down for your weekly meeting, remember there are ways to keep your people smiling and full (and these are just a few). Let's face it - no one really enjoys that 8am meeting on Monday morning. Tired eyes and growling stomachs don't have to enter the boardroom each week (we know you probably skipped breakfast). And because breakfast is the most important meal of the day, why not show your team how much you value them with a hot and ready breakfast? It's amazing what a hot cup of Joe and a few sprinkles can do for a human on any given morning. Don't take your team's hunger lightly. 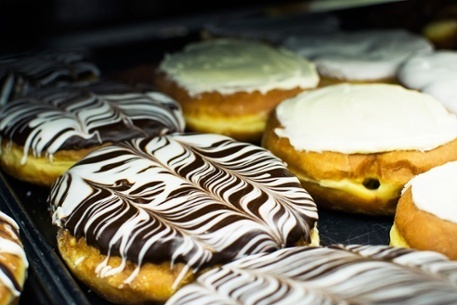 You know the saying ..."everyone goes nuts for donuts!" How To Take Your Corporate Catering to the Next Level: Try using these eight business breakfast event tips to keep your meeting tasty and timely. As the hardworking professional you are, you probably find yourself or your team members skipping lunch to get to the next meeting. There's nothing wrong with staying busy, but remember, you can't pour from an empty cup. Fuel yourself and your team with a catered lunch like local technology company, Marco, does every Tuesday. We know soup isn't the first dish that comes to mind when you think "work meeting"... but it does have health benefits! 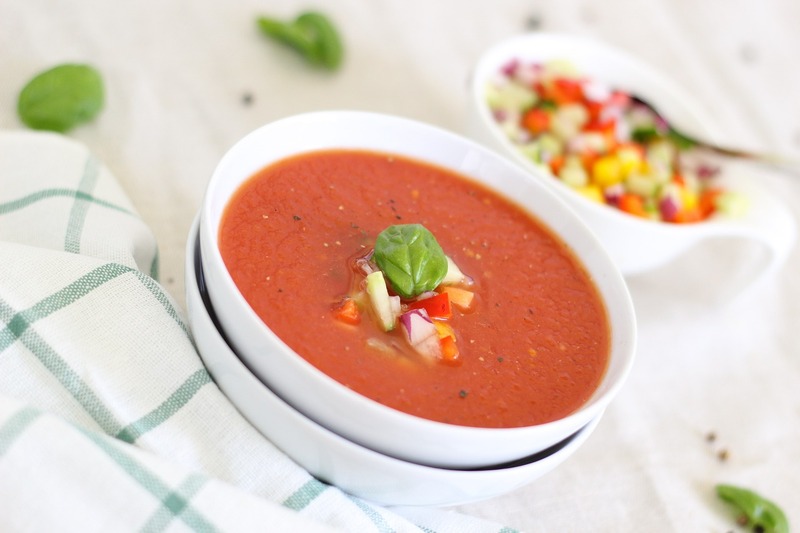 According to Livestrong, eating soup is a healthy way to increases your vegetable and vitamin consumption while keeping you full. How To Take Your Corporate Catering to the Next Level: Accompany your catered soup with a Build Your Own Sandwich Bar for a grab-and-go culinary experience! Whether you're hosting a banquet for your company of 1,000 employees or you're interested in having a smaller, more intimate office party, there are always options for your catering needs. 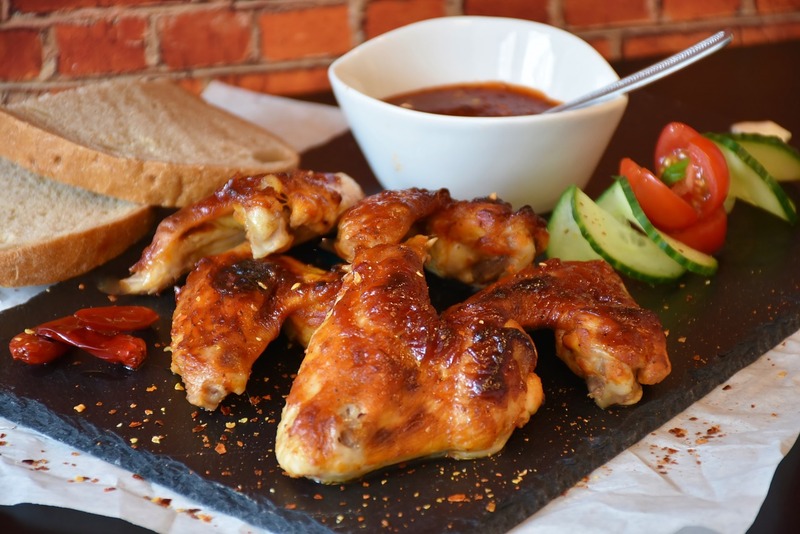 You can never go wrong with chicken - especially chicken wings. This crowd-pleaser will leave your guests salivating with flavor options like teriyaki, buffalo, and BBQ. Not to mention, wings partner with other small appetizers and beer extremely well. How To Take Your Corporate Catering to the Next Level: Use cheat sheets like Food & Wine's "wing and beer pairing" post to impress your guests and dazzle their taste buds. We hope you keep these corporate catering ideas in your back pocket the next time you're looking to feed a large or small group. Remember, planning your next corporate event doesn't have to be difficult. When you can, use locally-sourced food options and keep healthy, bite-sized portions available at your meeting or event so you can meet and exceed all guest expectations. With that, we will leave you with this quote.